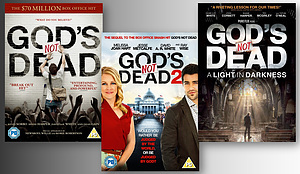 The films that transformed Christian cinema, discover all the hit God's Not Dead movies in this trilogy bundle of DVDs. Every film in the hit series - all at one great price. Experience the cinematic sensation that took the world of Christian movies by storm. 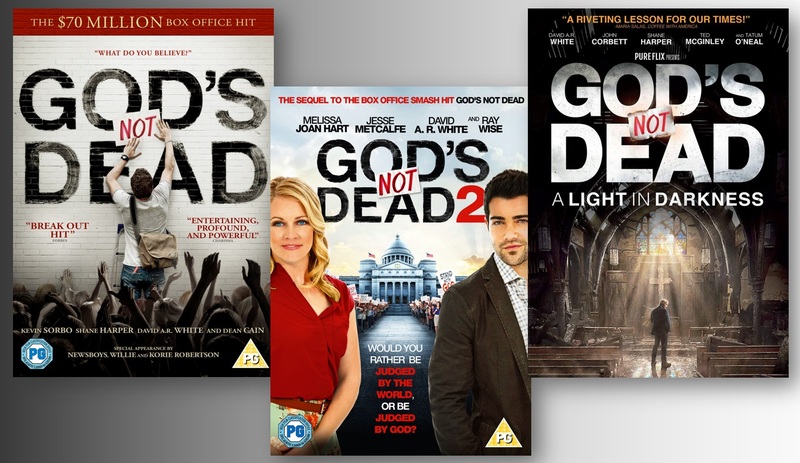 This bundle features all three God's Not Dead Movies. Introducing the U.S. 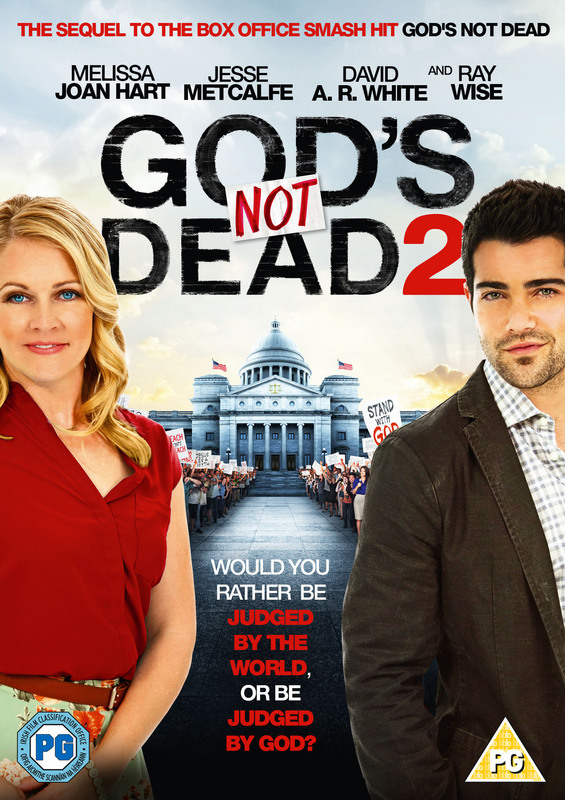 Box Office smash hit - 'God's Not Dead' - taking Christian cinema to new heights. Welcome back to Hope Springs ... home not only of Hadleigh University, but also Martin Luther King Jr. High School, where beloved teacher Grace Wesley helps students understand and enjoy history. Her love of teaching, her love for her students, and her love of life all come from the same place: her love of Christ. When Brooke later asks an honest question about Jesus in the classroom, Grace's reasoned response lands her in big trouble--almost before she even finishes giving her answer. With the principal and superintendent joining forces with a zealous civil liberties group, Grace faces an epic court case that could cost her the career she loves and expel God from the classroom--and the public square--once and for all! 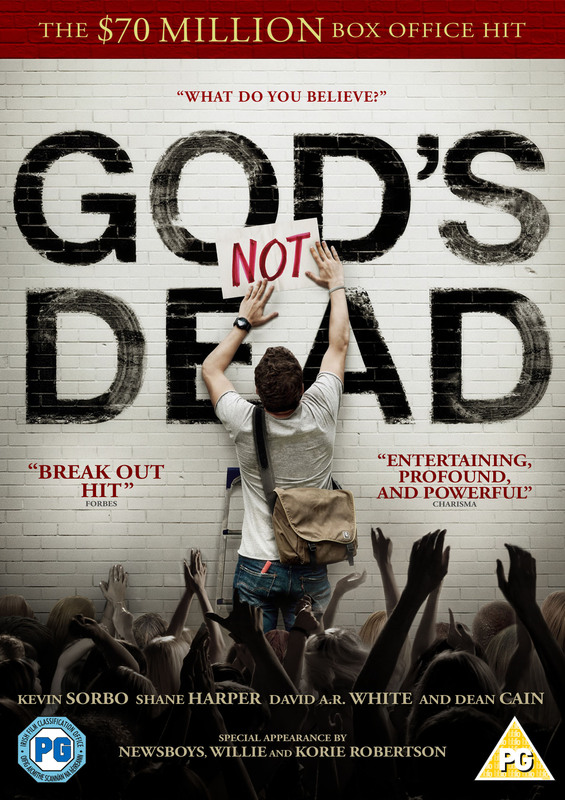 God's Not Dead - Trilogy Bundle was published by Eden bundles in January 2019 and is our 1433rd best seller. The ISBN for God's Not Dead - Trilogy Bundle is EDENBUNDLE-2262. 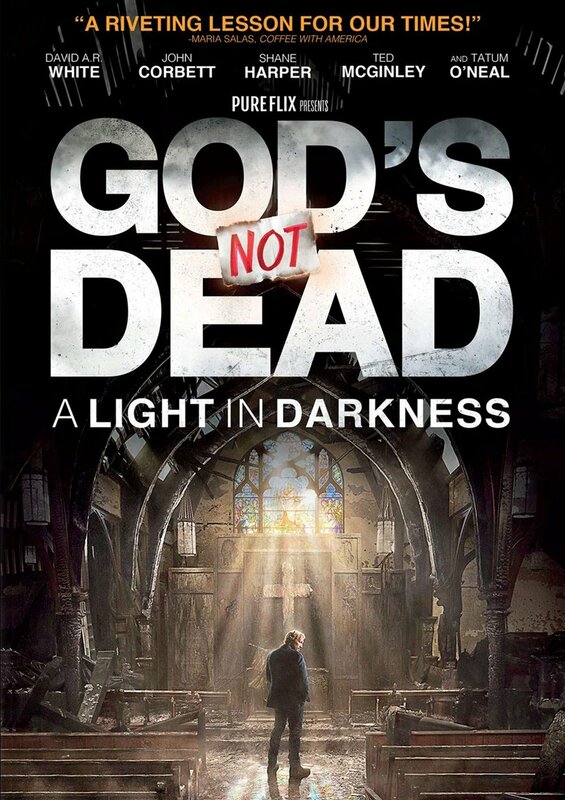 Be the first to review God's Not Dead - Trilogy Bundle! Got a question? No problem! Just click here to ask us about God's Not Dead - Trilogy Bundle.